The main focus of a bartender should be guest service. Everything else (craft cocktails, flair, specially focuses) is just a vehicle to assist in delivering the best guest service possible. 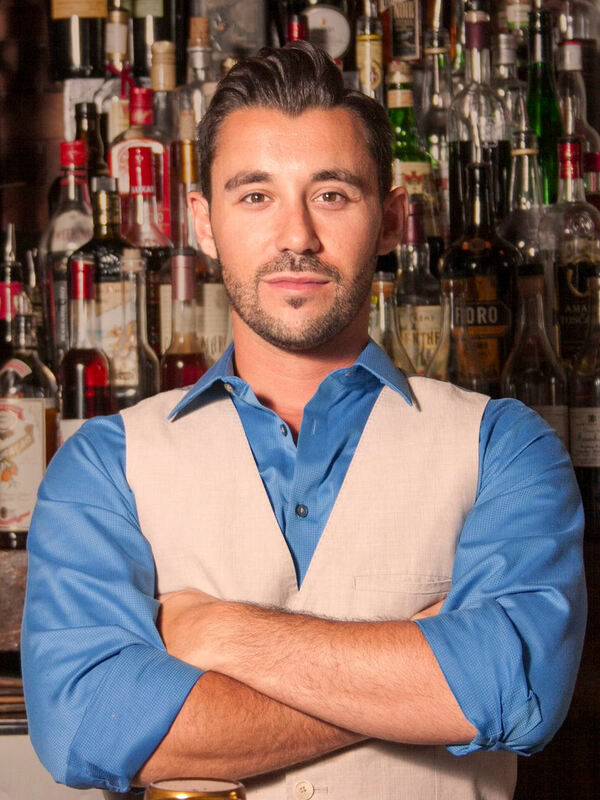 Having been in the industry for over a decade and tending bar in South Florida for four years, Marc has established a well respected reputation among colleagues and guests alike. 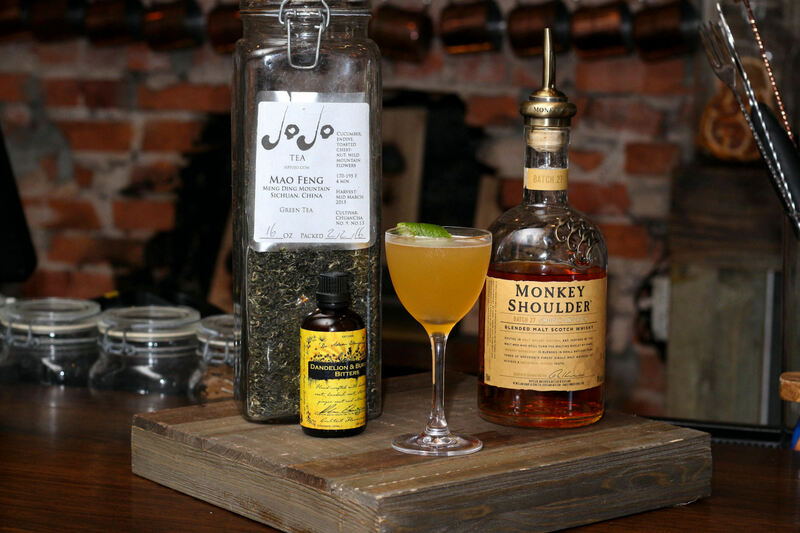 His creativity and ability to produce well-balanced and winning cocktails have earned him various victories in cocktail competitions locally in both Florida and Rhode Island. He is a founding USBG Palm Beach chapter member and current chapter President. Marc works as a bartender as well as an independent consultant, offering private bar services and cocktail demonstrations. He is the reigning Max’s Social House Bar Brawls Champion.